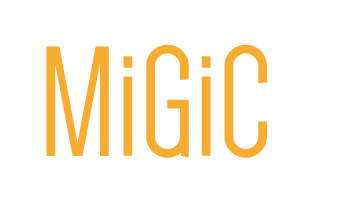 MiGiC is an audio software that converts your electric guitar to MIDI with minimum latency and great accuracy. It is packed with powerful features that will open up a new world of possibilities for musicians performing live or working in the studio. 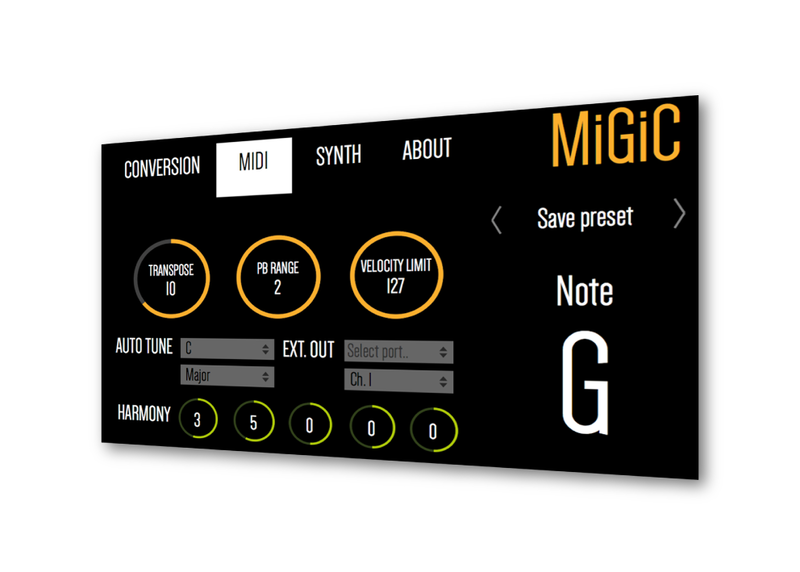 Configure the guitar to MIDI conversion to fit your style of playing by using the modern GUI. 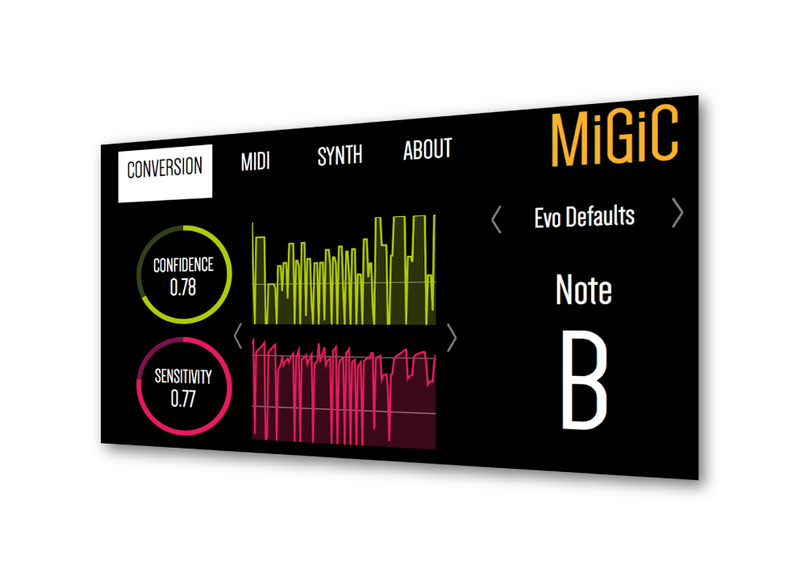 Select features to track such as bends and legato. 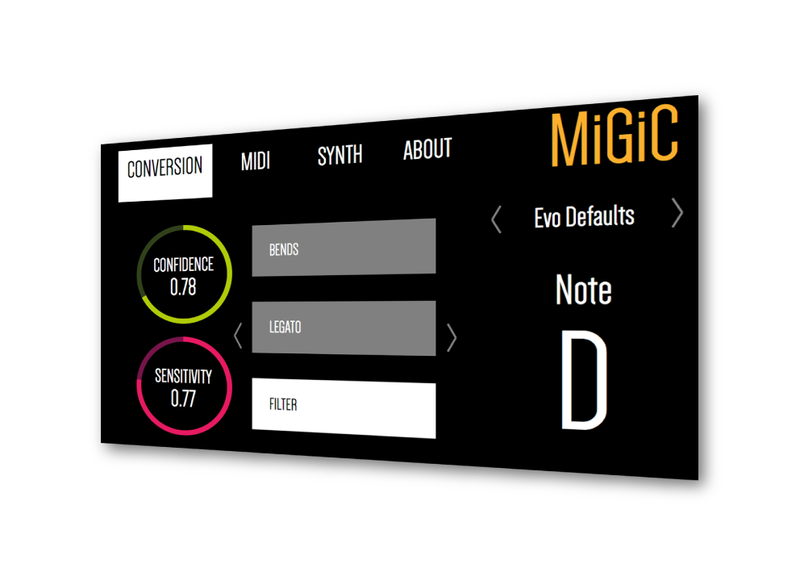 Tweak the MIDI after the audio signal has been converted. 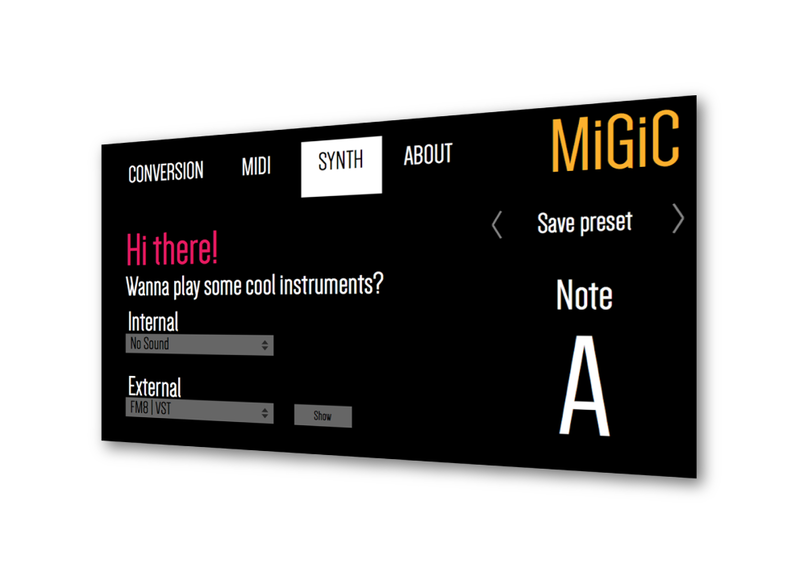 Convert your guitar to piano, drums or any instrument through the embedded- or external synths.